To contact directly the Le Rigaudou , please use the below form, An email with a link to this page will be sent to the provided email address. 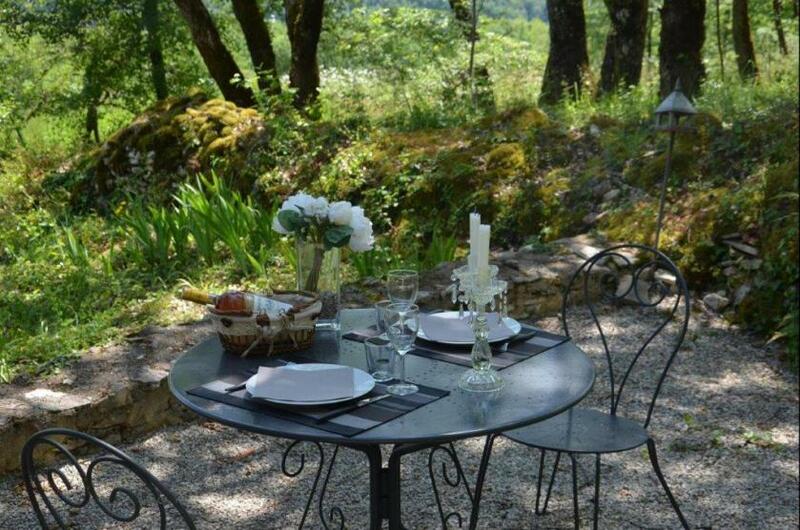 Charming cottages for couples Dordogne Valley between Sarlat/Rocamadour with heated pool. 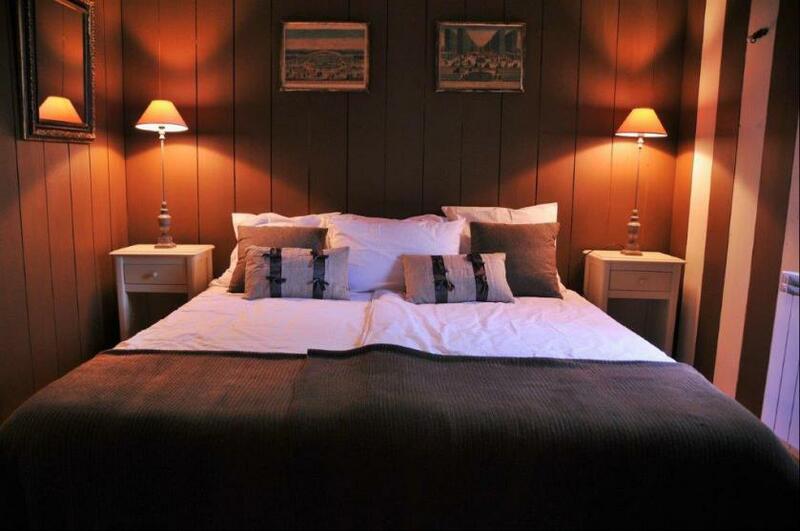 Les gites du Rigaudou offers beautifully designed cottages specifically for couples. Mireille, the owner, who lives nearby is an interior decorator. It really is a great place to relax and discover our beautiful region of the Dordogne valley. These charming cottages on a 7 ha property enjoy spectacular views over the valley, and share a large heated pool with its sun-drenched terrace and comfortable sun beds boarded by lavender. Just 5km from Martel, a beautiful medieval town where there are several quaint restaurants and shops, as well as a farmers market every Wednesday and Saturday. During the summer months there are weekly events held in the village square. The property is ideally located for visiting the Lot and the Dordogne valley , the possibilities are endless ... Famous sites of Rocamadour, Sarlat, Carennac, Saint- Cirq, Collonges la Rouge, Domme, Loubressac ... Castles of Castelnaud.